For a restful night’s sleep you need to be supported correctly so that you can really relax and recuperate. That’s why you need to choose the right mattress for you. The mattress and frame support your body and promote a restful and relaxing night’s sleep. We create a variety of mattresses of differing heights and with a range of materials so that we can cater for your individual needs. We offer two levels of firmness (level 2 for up to 80kg and level 3 for over 80 kg) and all our mattresses are specifically designed with ergonomics in mind and have 7 zones. All of the materials used are certified to OEKO-Tex Standard 100. 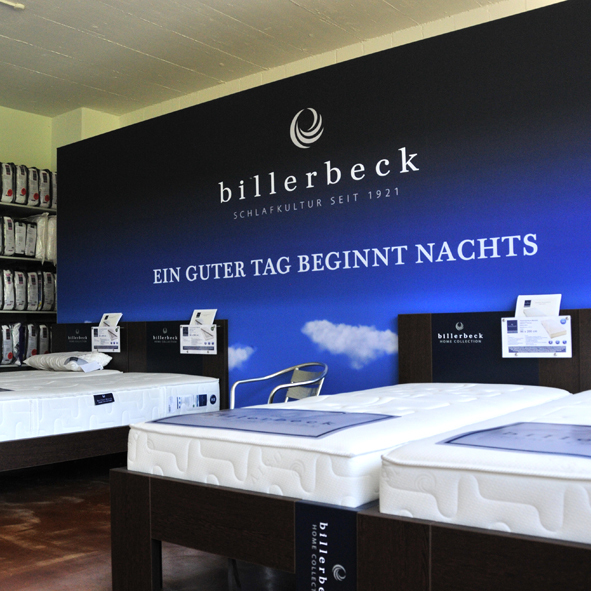 Visit our mattress studio in our factory shop in Fischbach-Göslikon for a consultation and to try the mattresses out. On the subject of mattresses – get some good advice and try them out! “A good mattress supports every single centimetre of your back, so you really can relax and recuperate at night”, says Hugo Lang, our mattress specialist. In Fischbach-Göslikon, we have a mattress studio where you can try out the mattresses and get some sound advice from our in-house specialist. And whether you choose one of our thermo foam, cold foam or feather pocket spring mattresses, all are ergonomically designed, have seven zones and are certified according to OEKO-TEX® Standard 100. 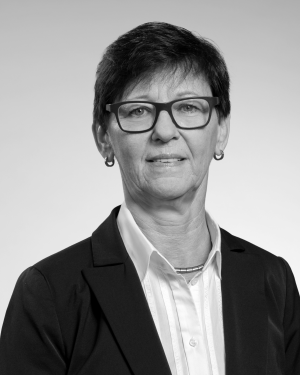 We look forward to seeing you in Fischbach-Göslikon!